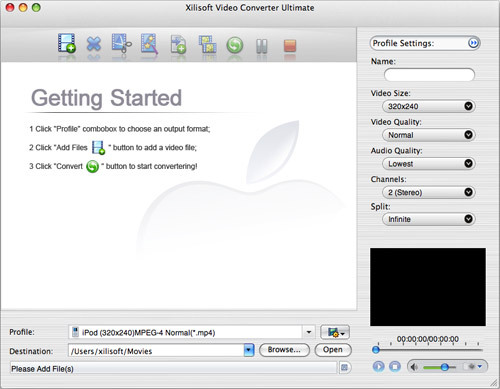 How to convert MPEG to MOV or convert MPEG to MP4 on Mac OS X? 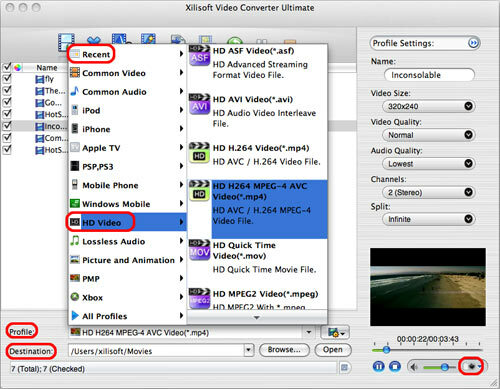 This article will show you an easy way to convert MPEG files to MOV or MP4 format. Aimersoft Mac Video Converter is a professional tool for converting MPEG to MOV or converting MPEG to MP4. Step 2. Add video files. 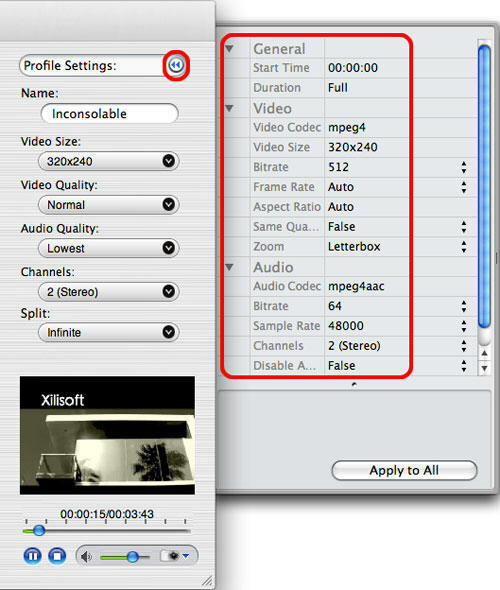 You can add MPEG videos or other video files like AVI, MOV, DAT, FLV ect.. Step 3. Choose output file format. Change Output video path to where you want. 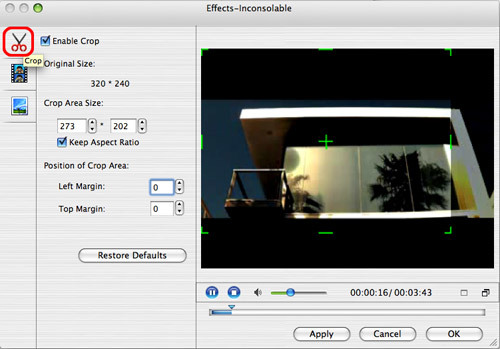 Crop: Cut black edges off your video. Step 5. Start to convert. Ok, we have finished converting MPEG videos to MOV or MP4 formats. Now you can import converted MOV or MP4 files to your iTunes. This Mac Video Converter can also convert AVI, MOV, MPG, FLV video files. Just free download the trial and try it now. How to convert WMV to iPhone on Mac? How to convert AVI to iPhone on Mac?